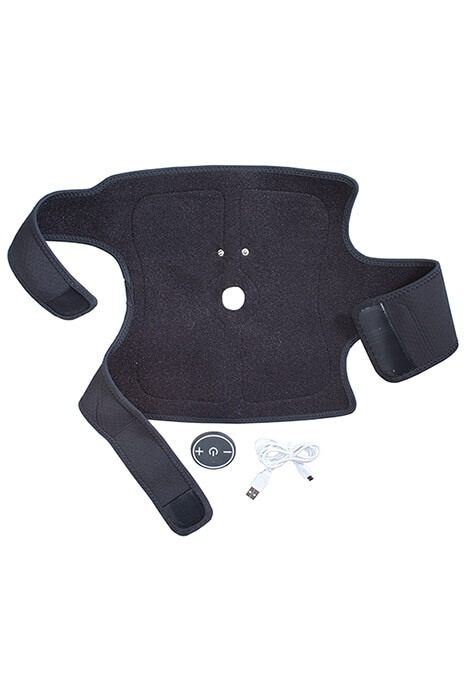 Treat an aching knee to proven arthritis pain relief without TENS pads or wires. 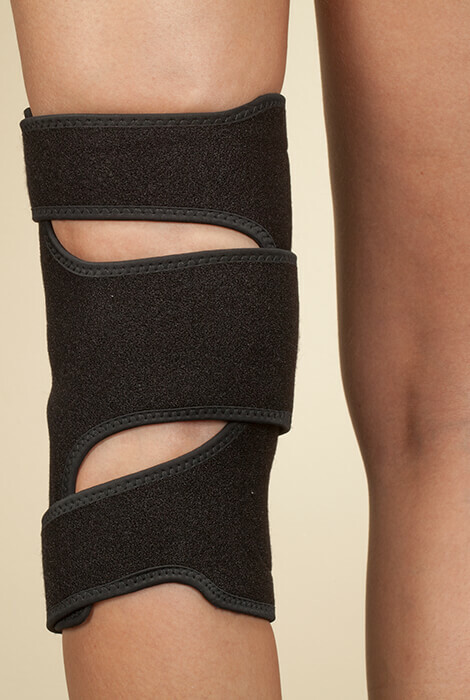 Instead, treatment is conveniently integrated into this easy-to-wear Electronic Pain Relief Therapy Knee Wrap. Built-in TENS therapy unit safely and naturally relieves sore muscles with electronic pulses. Simple-to-use wireless design features 6 stimulation modes, 20 intensity levels and 6 timer options. 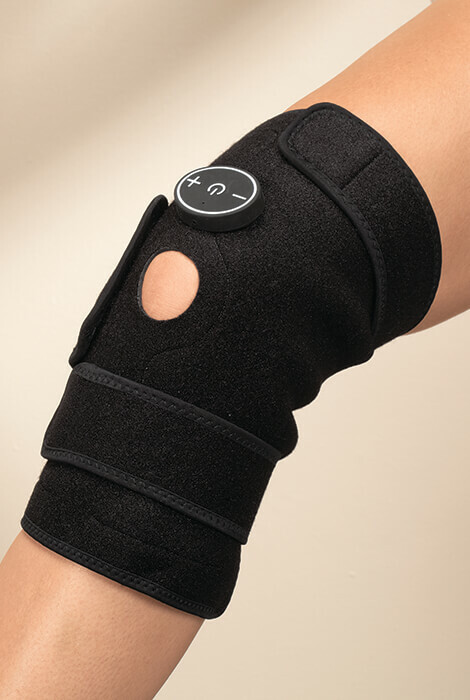 Versatile, washable fabric wrap also can be used as a brace without TENS treatment. One size fits most and includes rechargeable battery with USB charging cable. 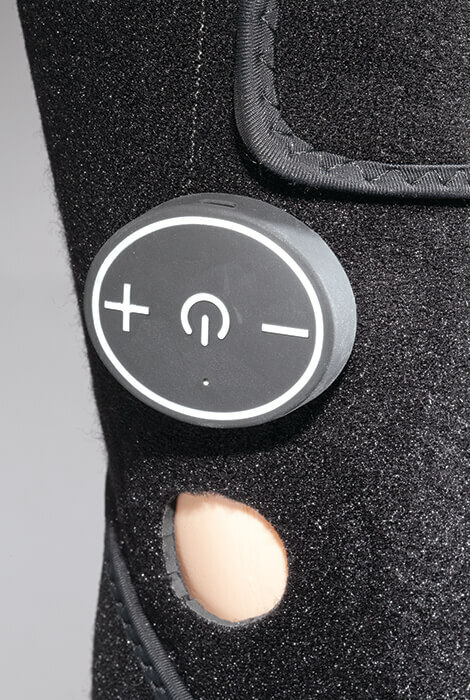 Knee brace made with neoprene/polyester/silver conductive fabric/copper antimicrobial fabric. Do not use to treat undiagnosed pain or if you have a cardiac pacemaker, implanted defibrillator, or other implanted metallic or electronic device.